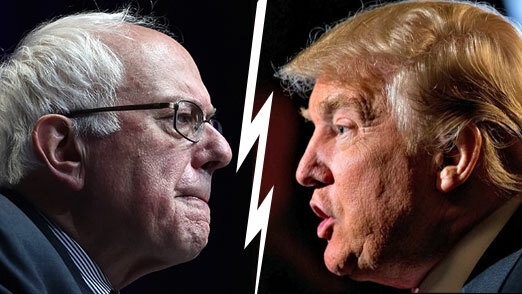 The Young Turks had mentioned they would host a debate between Donald Trump and Sanders, but neither party had said anything about it openly until Trump’s appearance on Kimmel. The debate is most likely not to happen due to short notice and only two weeks of time left before the California primary on June 7th. The move is not recommended for Sanders, who is still behind in the race against Hillary in the Democratic primary, but is poised contest the Democratic convention in July and effectively win the nomination if he can convince superdelegates that he is more fit to compete with Trump in the general election.